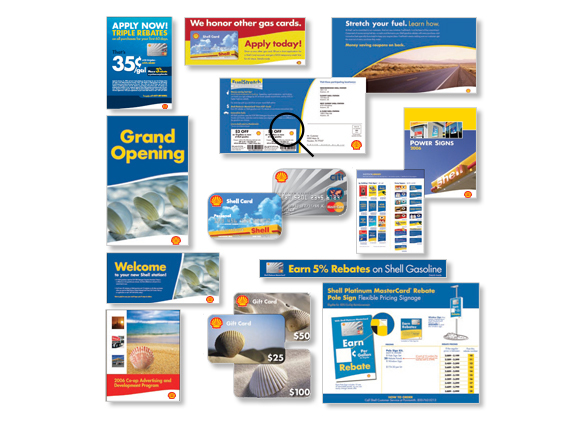 Two major energy companies turned to us for project development and implementation services to complete a critical marketing initiative when Shell U.S. decided to adopt the Retail Visual Identity (RVI) program which had been developed by its parent company for international markets. RVI was an ambitious program, seeking to revitalize and standardize U.S. 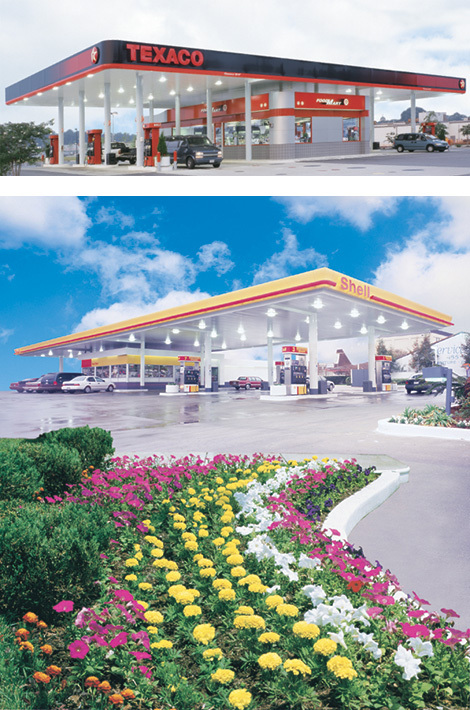 Shell stations, aquire Texaco U.S. refining and marketing assets and improve overall customer service. 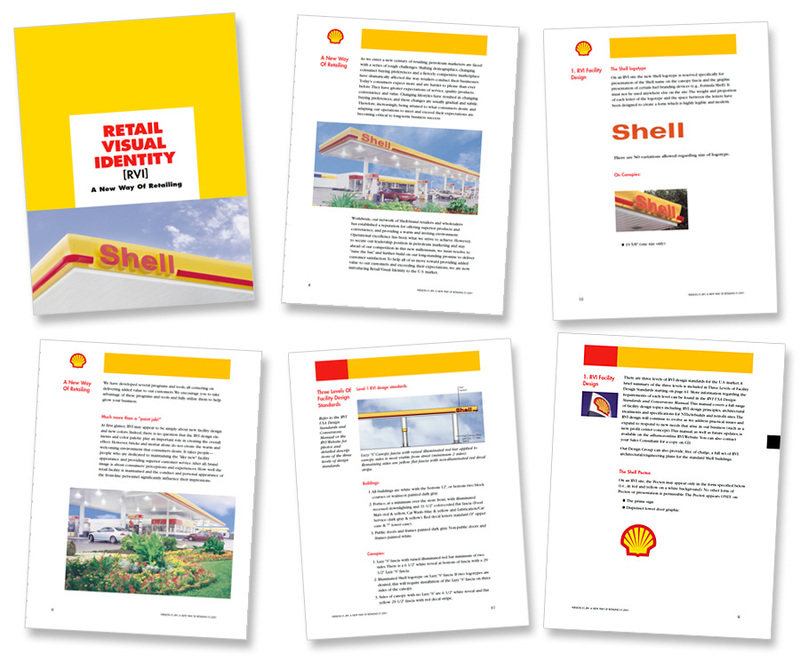 The RVI program was concurrently extended to re-brand nearly 10,000 Texaco sites to the Shell brand. 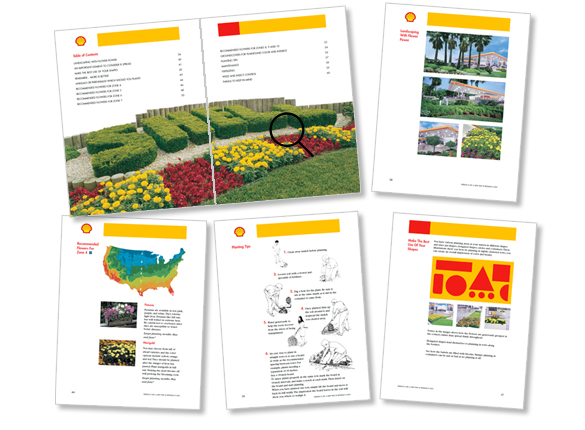 This was the largest retail re-branding initiative in U.S. business history. We rolled out this initiative on a market-by-market basis. 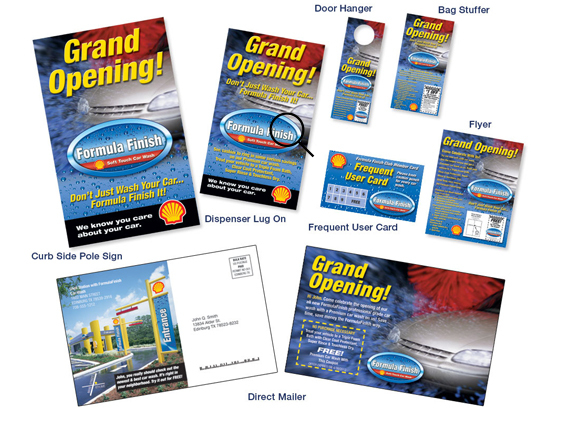 The program included both regional marketing and local store marketing campaigns to create consumer awareness. 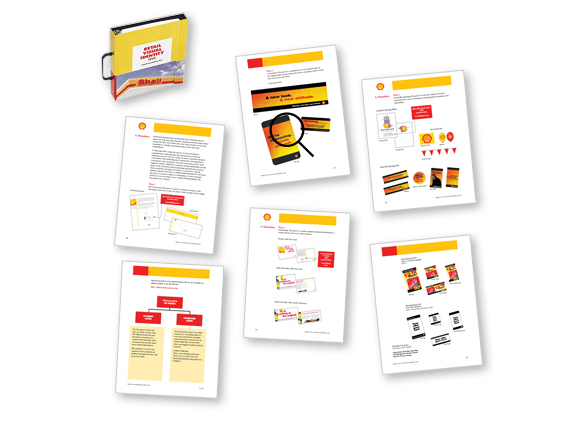 We developed a suite of complementary program communication tools for internal staff, wholesalers and retailers and consumers that were critical to the success of the program. 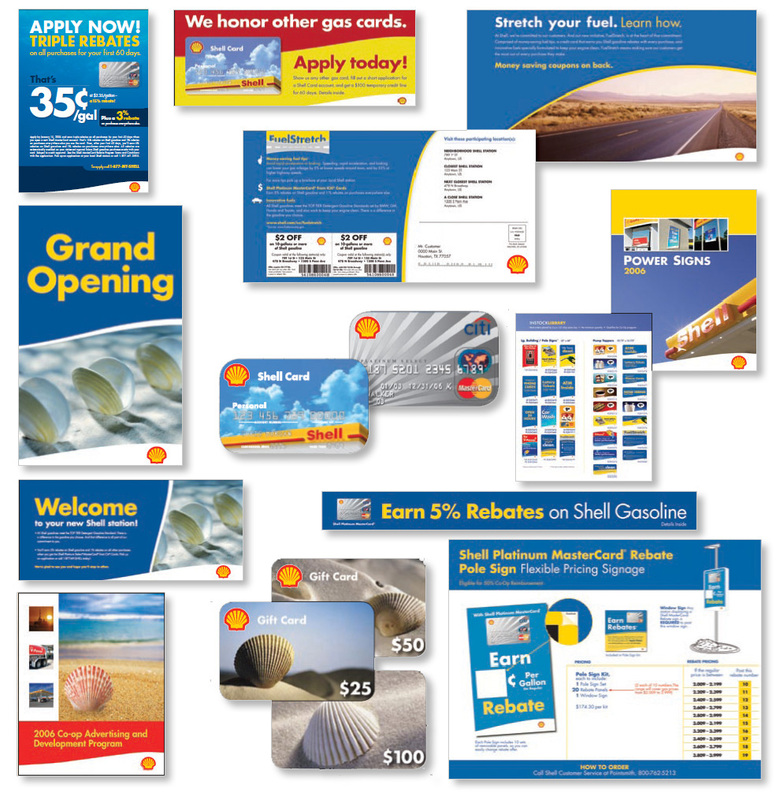 Create a promotions center on the Shell extranet site, including the first online creation of customized local store promotional materials ever deployed by any organization. 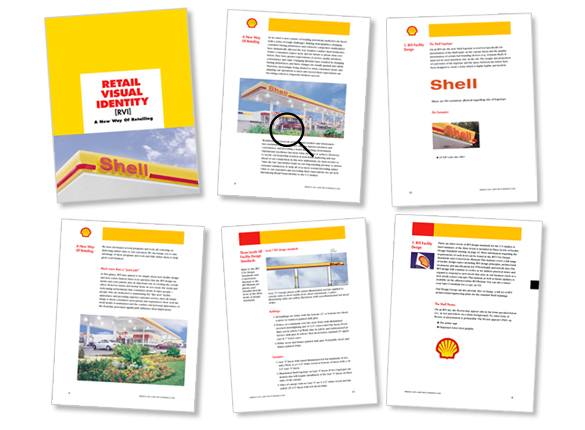 RVI program guide was developed for retailers and wholesalers to guide them through the program elements and available resources. 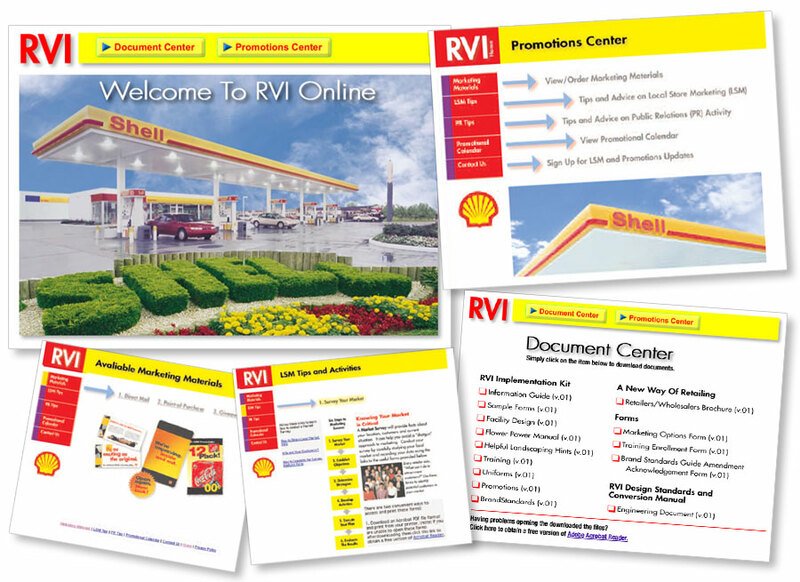 RVI Program Guide was developed to enable the field marketing organization to understand and implement the program. 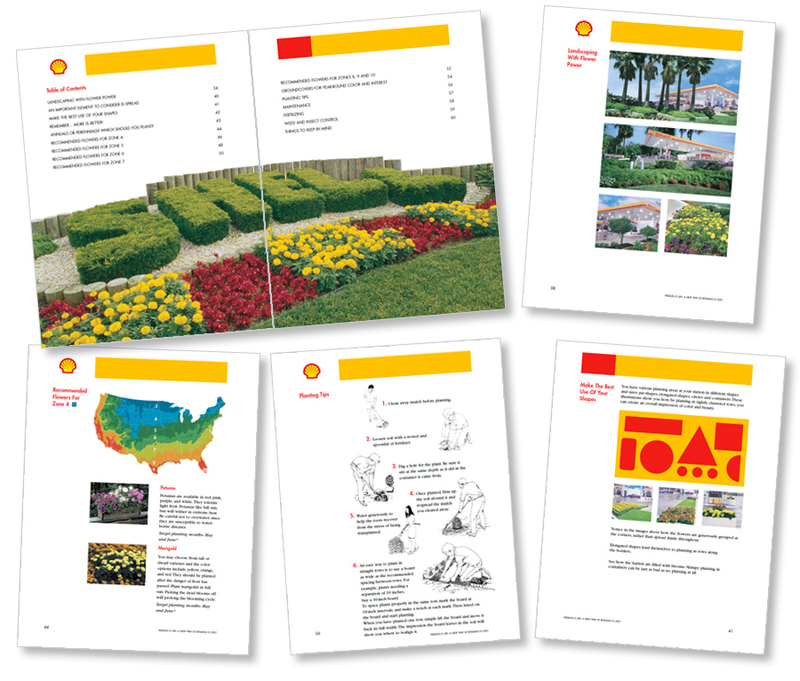 RVI Landscaping Guide was developed for retailers and wholesalers to assist them in maintaining Shell landscaping standards in all U.S. climate zones. 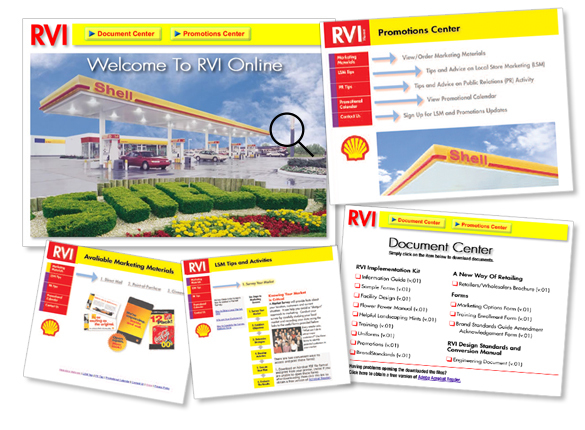 We created a comprehensive on-line source for all aspects of the RVI program including a document download center, a promotions center and a link to local store marketing materials. 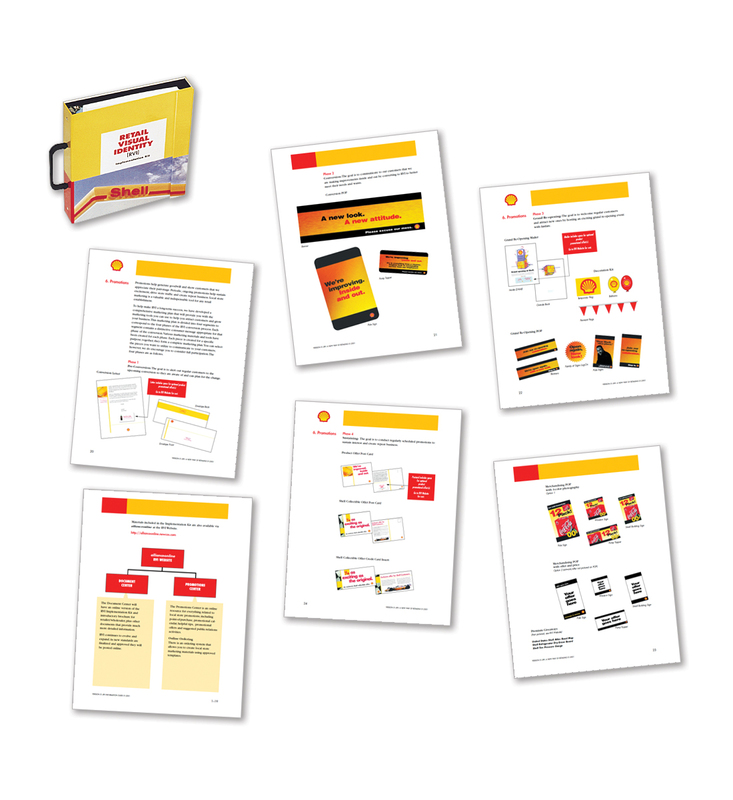 Developed various tools to facilitate effective communication and, ultimately, successful roll-out of the program. 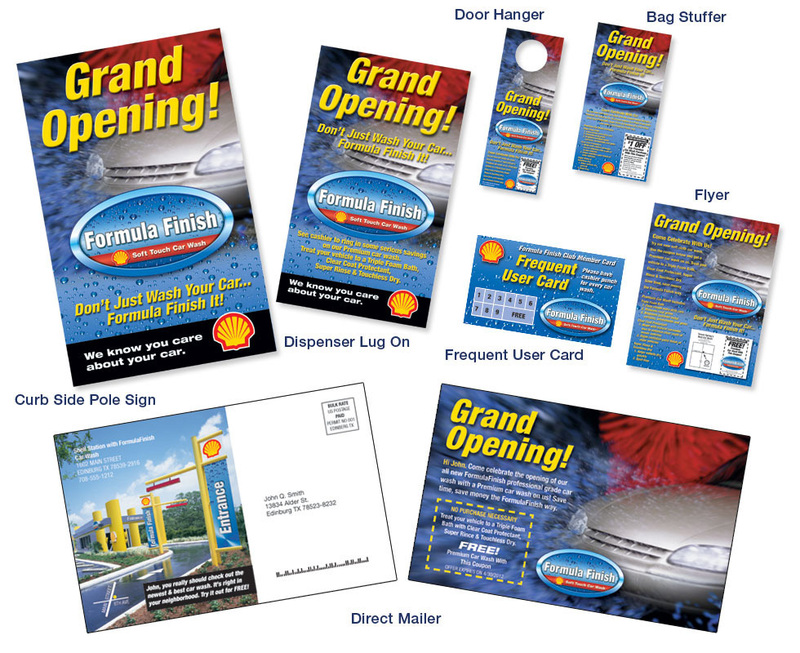 Grand-opening and ongoing local store promotional campaigns.